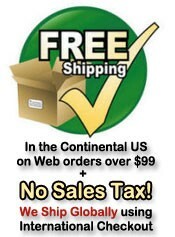 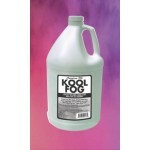 Great for special effects lighting, laser shows, atmosphere, halloween, haunted houses, parties, bands, DJs, Stage and Theaters. 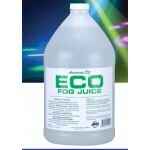 American DJ ECO FOG Fog Juice is made from water based pharmaceutical grade ingredients, each approved by the FDA. 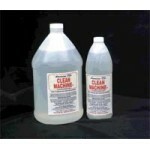 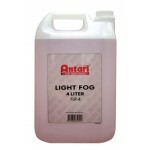 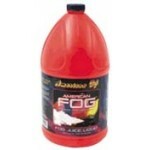 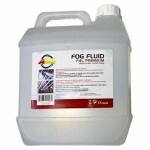 EGO FOG Fog juice produces white clouds of smoke when used with American DJ fog machines (may be used in other water based fog machines). 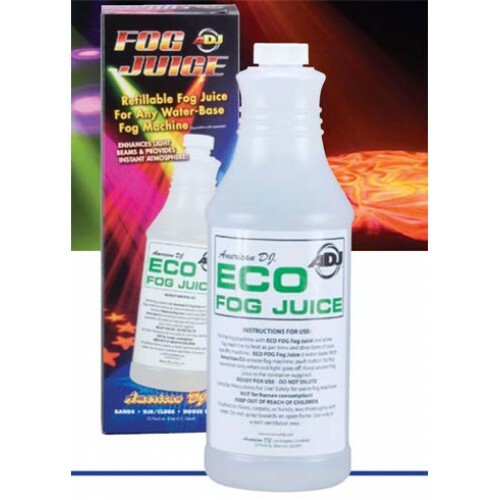 Using ECO Fog fog juice increases the visibility of light beams and colors of your special effects lighting and helps create an exciting atmosphere.